Troy is a member of the firm's Construction and Project Development practice group. His practice focuses on complex commercial litigation within the construction industry including contract drafting and litigation, licensing, lien disputes, state and federal public job disputes, construction defect, delay and disruption claims. Troy also has experience with condominium administrative law and litigation, as well as real estate litigation related to landlord/tenant, boundary disputes, and purchase and sale. Additionally, Troy’s practice includes banking-related matters, such as foreclosure, project close outs involving construction lien complexities, lender take over involving partially complete construction, and lender litigation post foreclosure related to defective construction. Troy is an accomplished commercial trial lawyer with experience prosecuting and defending a variety of complex commercial litigation matters. He is Board Certified in Construction Law by The Florida Bar. Troy’s experience includes dealing with multiple jury and non-jury trials in State and Federal Court including a two-week jury trial in the United States Middle District of Florida against a fortune 500 company. 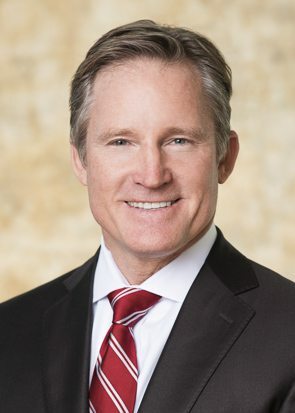 In addition, Troy has extensive experience in the construction arena including litigating multiple jury and non-jury trials on complex construction damages issues, including a three week jury trial in State Court; arbitration final hearings (trials); oral argument on complex Appellate construction attorneys’ fee issues; and bid protests.